Decentralized payment processor BTCPayServer now offers wallet support for c-lightning users. 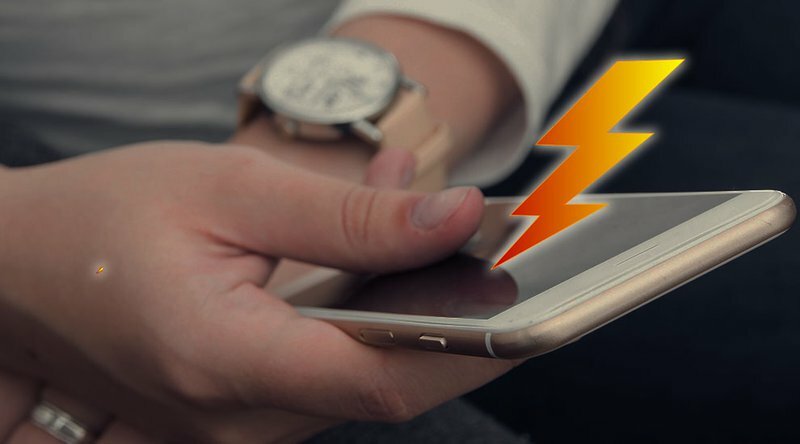 Following its most recent update, the BitPay alternative announced support for Spark Wallet, a client for the Lightning Network’s c-lightning implementation created by Bitrated founder and Blockstream employee Nadav Ivgi. With the implementation into BTCPayServer’s dock, users can now receive c-lightning payments in a Spark Wallet that is connected to their BTCPayServer. In correspondence with Bitcoin Magazine, BTCPay developer Nicolas Dorier touted Spark Wallet as the best c-lightning client out there, calling it “a great user experience.” He had been mulling over an implementation for some time, too, and thanks to Ivgi prepping the integration for him in advance, the actual pairing of the two protocols took practically no time at all. Users will have the flexibility to use any of Spark’s applications. Whether using Spark’s web, desktop or mobile wallet, users can easily sync their Spark Wallet to their BTCPayServer dashboard with 1-click deployment or by scanning a QR code. This Spark implementation is the newest iteration in BTCPayServer’s suite of Lightning support. Dorier mentioned in our discussion that the platform supports Lightning Network Daemon, as well, “so that Zap wallet, Joule, or any other lightning wallet for LND can connect to it.” To date, BTCPayServer does not support Lightning Network’s other two implementations, eclair and lit. Launched in 2017, Nicolas Dorier started BTCPayServer to give cryptocurrency users a decentralized alternative to the centralized and custodial BitPay, one of the industry’s most widely adopted payment processors. A year later, the open-source project has posted impressive growth with just shy of 1,600 commits on Github, a growing list of altcoin support (which Dorier told us is “the burden of the respective [altcoin] community) and a respectable list of e-commerce plugins. On the tail-end of the announcement, BTCPayServer also launched its first website, a much needed addition to the initiative. It includes tutorials for setting up your own server, information on various implementations and other helpful documentation surrounding the project.